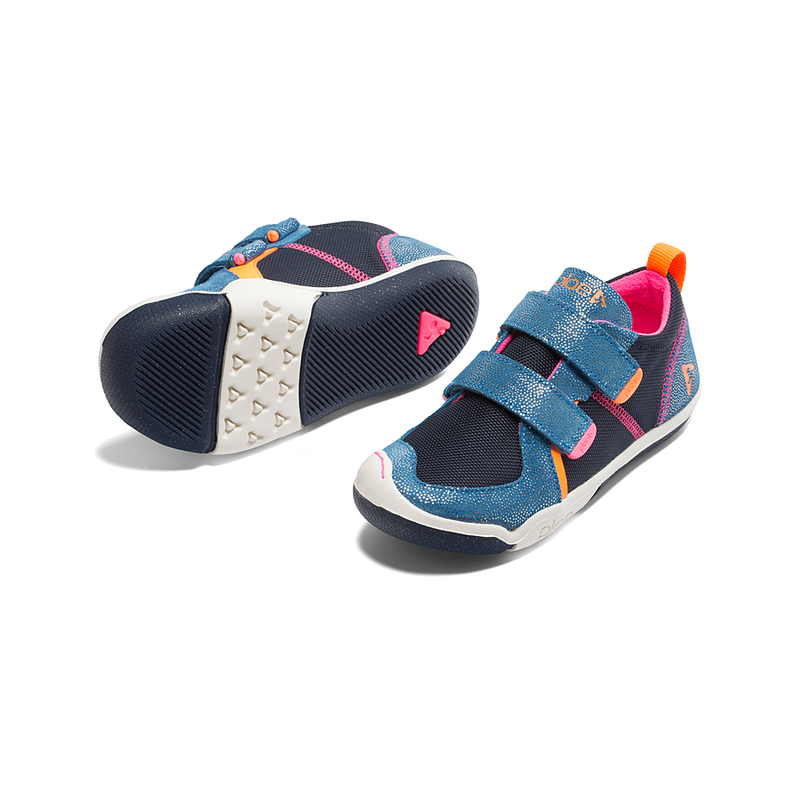 Unfortunately there is only 19 of Plae Ty Navy and Pink US 6 to 3 youth left in stock. 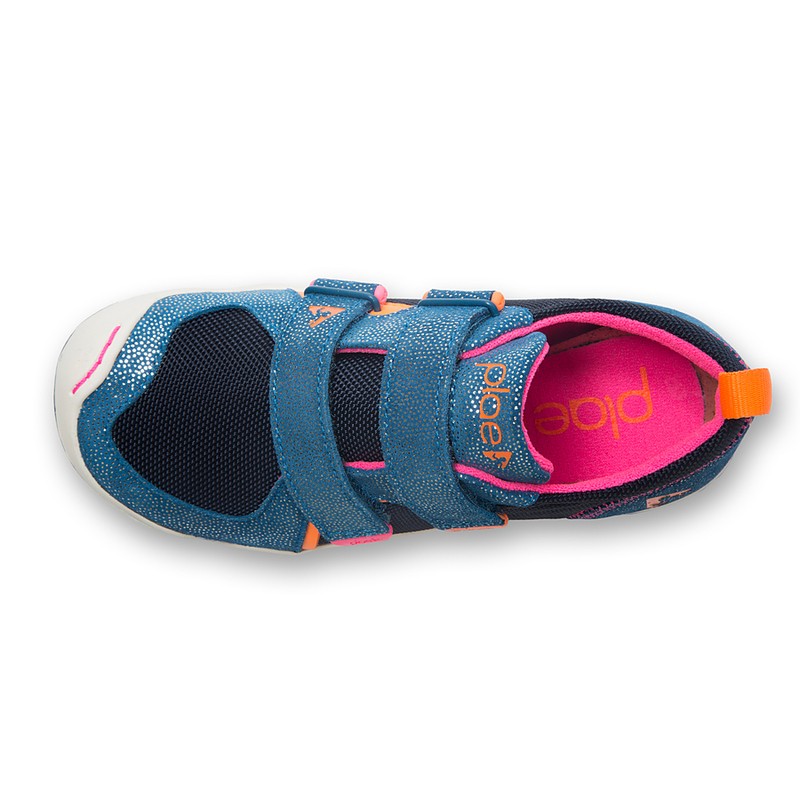 For the super active girl who doesn't want to compromise on style. Made from ballistic water-resistant nylon and metallic suede, these runners are made for running, jumping, skipping, basketball and can take on a hard day at kindy or school, come rain or shine. NOTE: size 6 and 7 have one strap, not two as shown in photo. Pricing: Sizes US 6 to 13.5: $84.95. Sizes US 1 to 3 youth: $89.95. Price adjust automatically at check-out.